At Swarm, we take the security of your funds very seriously, and we want you to do the same. Here’s a quick guide with some practical tips on securing your Swarm account, and most importantly, your funds. Don’t lose access to your funds. When you first registered an account on Swarm, you were displayed a secret seed which can be used to recover access to your account should you lose your password. This seed is not stored anywhere else, and no one at Swarm can provide it for you. Make sure you have it stored safely and backed up. If you lose your secret seed and your password, there is nothing we can do to restore your access. 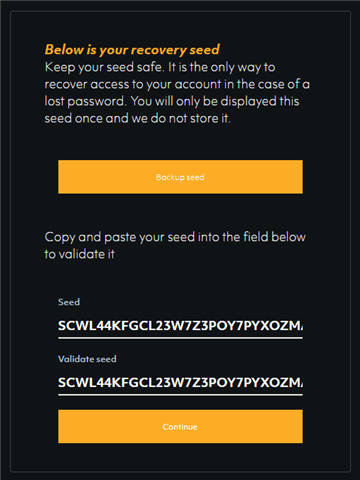 In fact, we recommend that anyone who has lost their seed but still has access to their account seriously consider setting up a new account on Swarm (just make sure to withdraw all your funds first). You’ve probably heard this a thousand times, but it’s very important to set a strong password to protect your Swarm account (and all online accounts). Do not contain words that can be found in a dictionary or parts of the user’s own name. 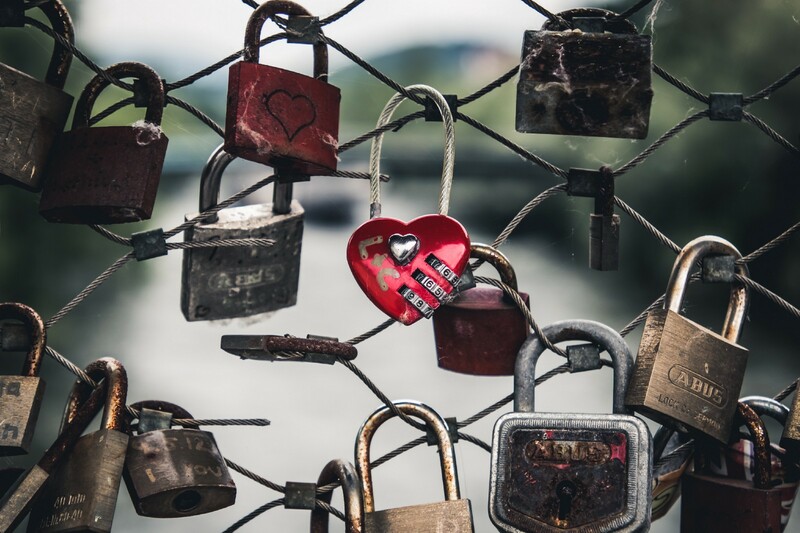 Two-factor authentication ensures that even if someone gains access to your username and password, they are still unable to access your account without a second authentication (hence 2FA). You can enable 2FA in your Account Settings in the Swarm platform. We even reward you 5 SWM for ramping up your security. When we detect a login to your Swarm account from a new device or location, we will automatically send you a confirmation code to the email address registered on your account. If this login was genuinely you, simply copy and paste the security code into the prompt, and you’ll be able to sign in. If this wasn’t you, then it’s important that you update your password. After you successfully sign in, you won’t have to go through this process for the same device or location again..
As a final reminder, it’s important to note that no one from Swarm will ever ask you for your password. Ever. If you receive an email from someone claiming to be from Swarm, and they ask you for some personal information, please think twice before providing it. If in doubt, you can always reach us on swarm@swarm.fund, in Telegram, or via the Intercom Support box. We hope you will find this guide useful. Take action to ensure your funds stay safe. We bring high-return alternative assets to everyone, all over the world. Like our updates? Join our Telegram. Subscribe to our monthly newsletter? Visit our website.